Aniri, the Third Daughter, looks forward to her eighteenth birthday when she can choose love over duty, but a pending war may change all her plans in Susan Kaye Quinn's Third Daughter. I loved how this novel is set in an alternate world India. The details are vivid and exquisite. The political intrigue, the steampunk gadgets, and the beautiful costumes kept me in wonderment. Aniri is a likeable character, and my heart went out to her. The barbarian prince is swoon-worthy with his kindness and bravery. The only reason I'm giving this novel four stars instead of five is because I found the beginning a bit too slow, so it took me awhile to be fully invested in the story. But when I was, Third Daughter by Susan Kaye Quinn was magical. I can't wait to read the next book in the series. What seems like a simple case of retrieving a lost necklace takes a deadly turn in William Rabkin's The Call of the Mild. This novel is a TV tie-in book for the show Psych. The best part of the book is the witty dialogue. Rabkin often had me laughing at what Shawn, Gus, Henry, and the others said. Some of the pop culture references went over my head. The plot was a bit all over the place, and there were instances when the narrative could've been tightened, but I still figured out who was killing people. Shawn's antics always make me smile, and I enjoy how Gus is the main narrator. Although not the best written novel, if you're a fan of the show, then you'll enjoy The Call of the Mild by William Rabkin. It's a feel-good novel and an all right read for us fans who are already missing Psych. 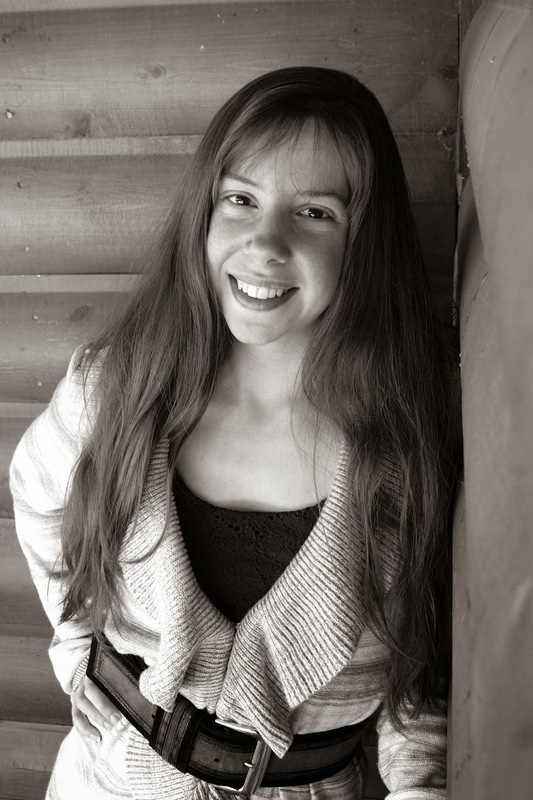 Jules waited three-hundred-and-six days to return home in Rachel Morgan's Forgiven. This novella sped right along. Jules is a likeable character with a haunting past she wants to leave in the past, but her secrets are about to come out into the open. Her emotions felt very real to me, and I found myself holding my breath for her. I love Jules's interactions with her sisters. Their relationships were wonderfully complex and endearing. The exotic setting of Durban, South Africa adds an exotic flavor to the read. And the touch of sweet romance budding anew left this tense and emotional read on a high note. I'd highly recommend Rachel Morgan's Forgiven and am looking forward to the rest of the Trouble series. Evie's quest for normalcy may be beyond her reach in Kiersten White's Paranormalcy. Evie has such a strong teenaged voice, although she's a bit clueless in all she doesn't know. Lend is a good match for her. The world-building is phenomenal. White manages to take the paranormal realm and make it unique to her world. I loved learning about the different creatures and mythologies. The villain is equally tragic and terrifying, and I loved the hints of problems within the Seelie and Unseelie courts, which I think will be expanded upon in book two. An unique and entertaining read, Paranormalcy by Kiersten White is full of twists and turns. I can't wait to read book two! Life in the Salt can make a runner out of anyone in Aaron Galvin's Salted. I loved Galvin's unique take on selkies and the underwater world they live in. I hope in future books we learn more about their history, mythology, and the creatures themselves. Most of the characters are a rough and tumble group. They've lived a hard life and are products of said life. This novel is told from multiple points of view, and my favorite characters' narratives were Weaver's and Chide's as I found the other characters somewhat unsympathetic at times. Although a few of the situations seemed unrealistic (a school bus driver chewing tobacco and some of the language teachers/principals used), I totally bought into the Salted world Galvin created. 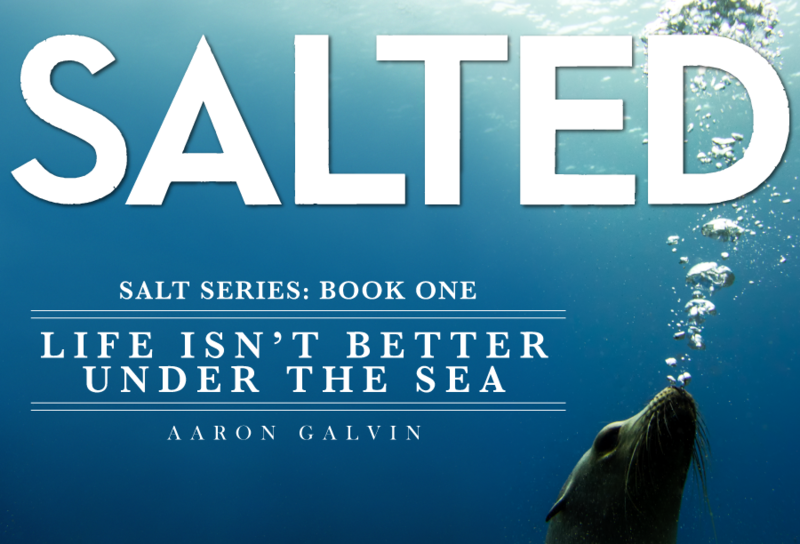 Not an easy read but a unique one, I would recommend Salted by Aaron Galvin for people who are looking for something beyond the typical mermaid and selkie tales. 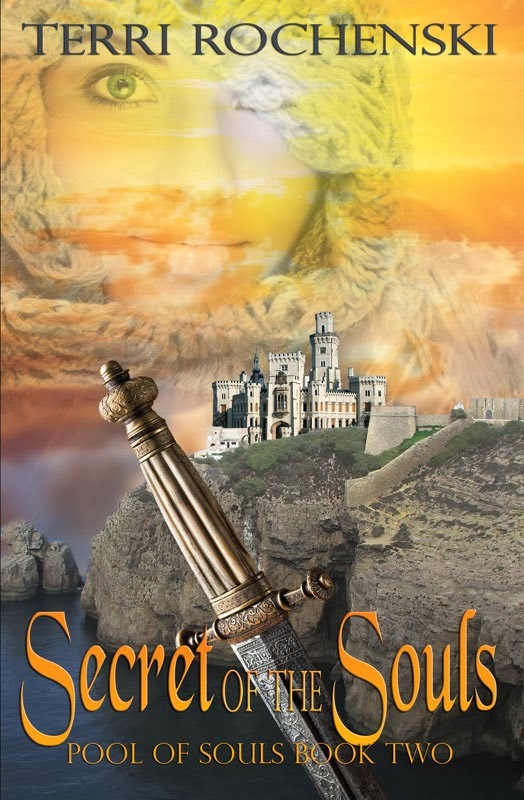 Terri Rochenski's Secret of the Souls releases from J. Taylor Publishing on October 6, 2014. 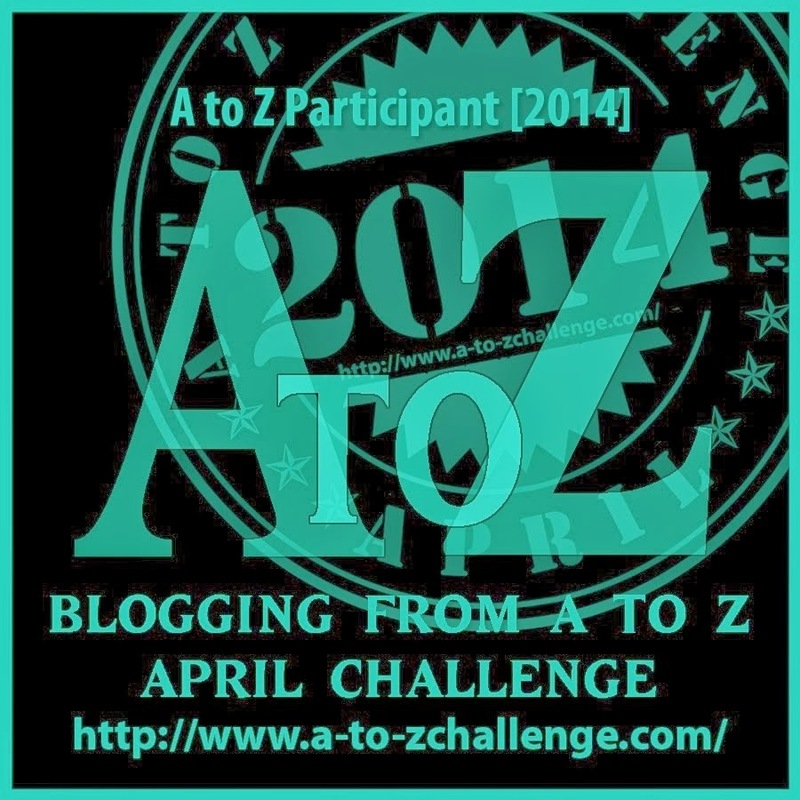 Although I'm not participating in A-Z on this blog, we authors at Untethered Realms are talking about fantastical creatures. Be sure to stop by! Call of the Mild - now that's a funny title. Love Nicole's new book cover! 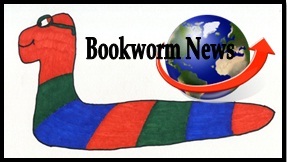 And that's a lot of bookworm news. I don't know how you keep up with all of it. Good job, Cherie! I'm really impressed by how you keep up with everything! You are definitely one of those multitaskers. Can you share you secret? 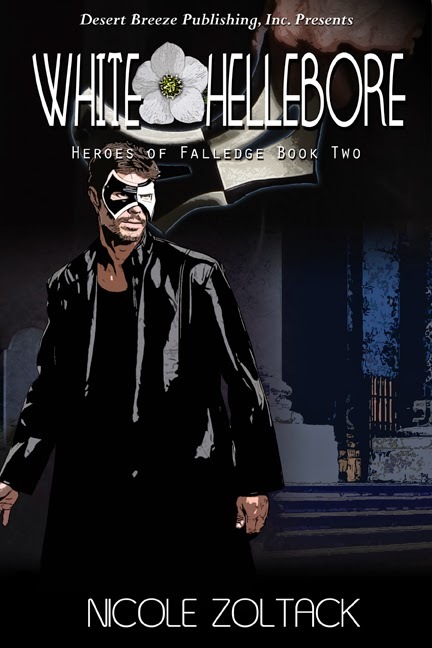 Thanks for sharing White Hellebore's cover! Love Terri's! Your reviews remind of how much I haven't been reading lately. I really liked Paranormalcy and the whole series. I'm hoping to read Susan's book one of these days though lately my reading has slowed down quite a bit and I'm behind. So many great books! Congrats to Terri and Nicole on the upcoming releases. I am amazed at how much you read! I really like the covers of the new books. Looks and sounds like you were able to read some great books. I enjoyed the reviews! I love the cover for Secret of the Souls. White Hellebore sounds fascinating! Wishing Nicole and Terri the best of luck! I read Paranormalcy and I'd like to read the others. Great reviews! You're making me want to dig out my copy of Paranormalcy sooner rather than later. It's been gathering dust in my TBR pile for way too long! Seriously impressed by how much you read. Probably what makes you such a good writer. I'm still making progress through Shift by Hugh Howey. Clunky prose at times, but a great story. Congratulations to Terri and Nicole! Call of the Mild sounds great! Thank you once again for the review of FORGIVEN! I've read both THIRD DAUGHTER and PARANORMALCY and I enjoyed them both. Both have really fun, yet completely different, worldbuilding!